Keep your carpets, oriental rugs and upholstery looking as beautiful as the day you got them — choose Quality One for professional carpet cleaning services! At Quality One, our Apex carpet cleaners take a custom approach to residential and commercial cleaning services. Located at 1215 Shackleton Rd. in Apex, Quality One is proud to be one of the Triangle’s leading carpet cleaning companies. 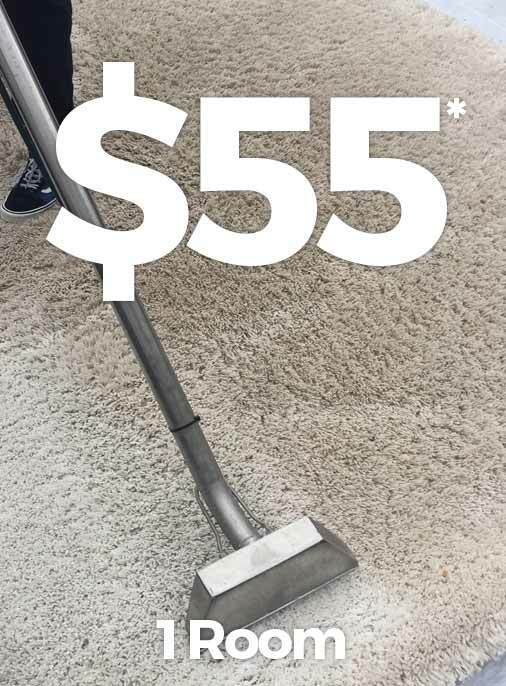 Contact us today to receive a custom price quote for carpet cleaning, stain removal and more. Our Apex carpet cleaning technicians specialize in a full range of surface cleaning services. Whether you need immediate stain removal services, water damage restoration or routine carpet maintenance, call the experts at Quality One. No job is too big for Quality One! Our Apex carpet cleaners handle challenging cleaning projects with ease, delivering an unparalleled level of clean for large and small homes, apartment complexes, office buildings, hotels, schools and more. How do we do it? With a combination of experience, expertise and high-tech equipment, we ensure we meet the highest standards of quality. Our Apex carpet cleaning team uses the best shampoos, high-pressure steam machines and low-moisture stain removers, as well as pet-safe and eco-friendly cleaning products. When you’re choosing carpet and upholstery cleaners, select Apex’s best: Quality One. Let us clean, sanitize and deodorize your carpet, area rugs, tile and more. We’re proud to offer a full range of carpet cleaning services for homes and businesses across the Apex, NC area. Located at 1215 Shackleton Rd. in Apex, Quality One provides residential and commercial carpet cleaning services across the Triangle area. Contact us today for a custom price quote or to schedule a cleaning appointment.